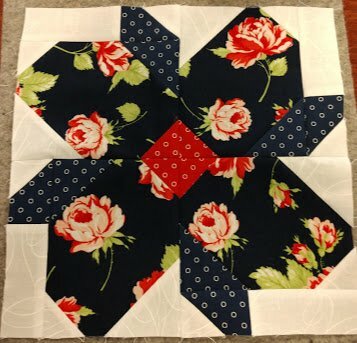 Come and learn how to put this block together. Come to class with your pieces cut out and ready to sew. Bring sewing machine, rotary cutter, ruler, thread and any sewing supplies needed.